Where can you admire the architectural genius of Norman Foster, Zaha Hadid and David Chipperfield all in one place? 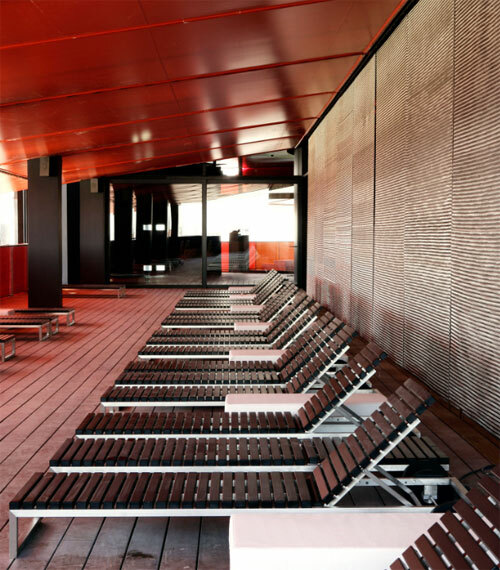 Answer: Madrid and, more specifically, the Silken Puerta América Hotel. 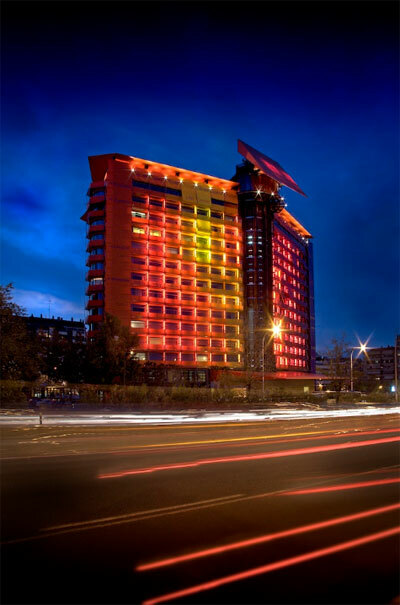 Each floor of theSilken Puerta América Hotel in Madrid, Spain, has been designed by a different architect. 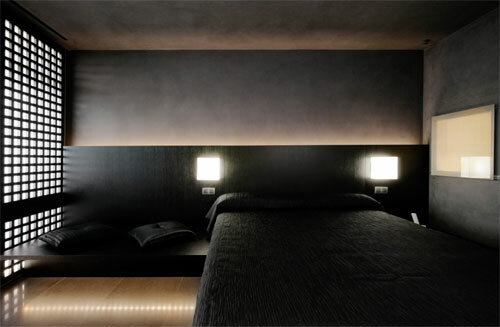 The project gave each architect the chance to reflect on his or her work and culture. Almost 20 world-renowned architects put their signature touches on 12 design-focused floors, from the parking garage to the penthouse. The $94 million luxury hotel was completed in 2005. Floor by floor, the first-of-its-kind project gave each architect the chance to reflect on his or her work and culture. The floors feature an array of materials, textures, colors and shapes to create a collective avant-garde design where creativity and originality flourish, according to project details. The levels, themes, names of the designers, and images are below. 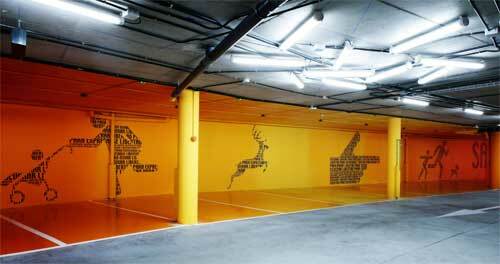 Parking Level: Stimulus of colors by Teresa Sapey. 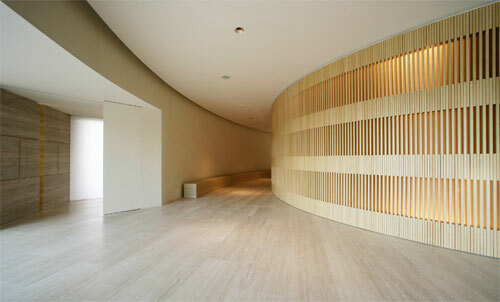 Reception Desk and meeting rooms by John Pawson. MarmoBar cocktail bar by Marc Newson. 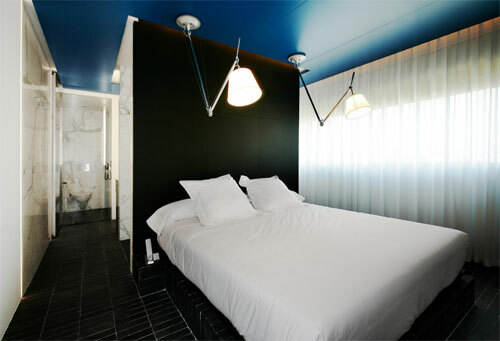 Restaurant: Latin inspiration by Christian Liaigre. 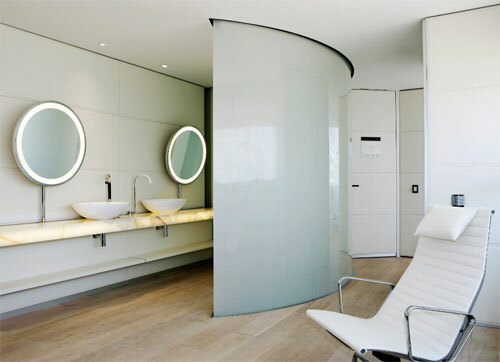 First Floor: Sinuous lines, fluid spaces by Zaha Hadid. Second Floor: Elegance and flexibility by Norman Foster. 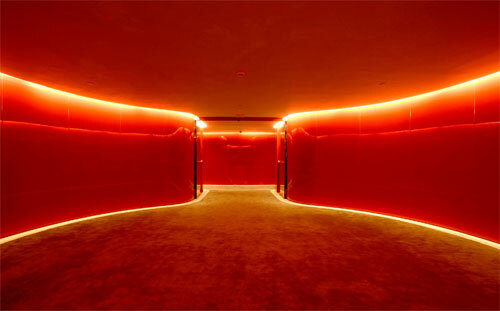 Third Floor: Luxury and privacy by David Chipperfield. 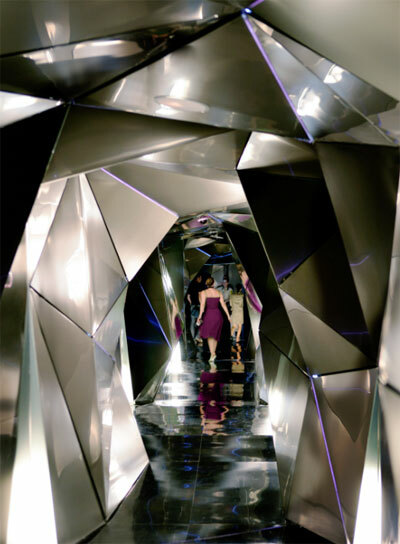 Fourth Floor: An exercise in geometry by Plasma Studio. 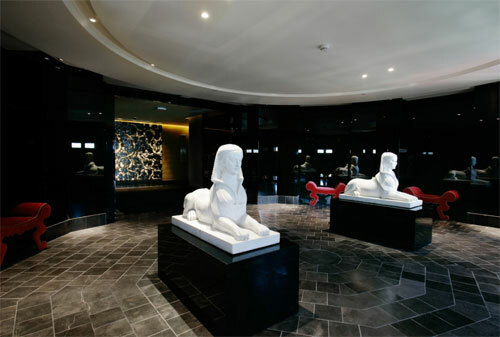 Fifth Floor: Fashion that bedecks an interior by Victorio & Lucchino. 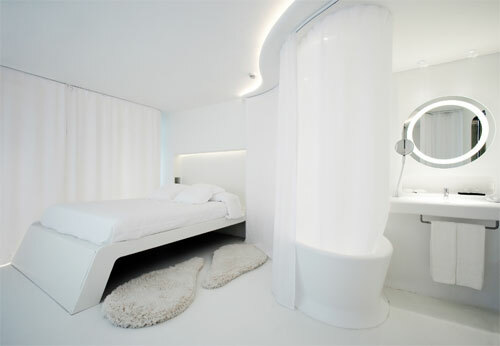 Sixth Floor: The luxury and comfort of simplicity by Marc Newson. 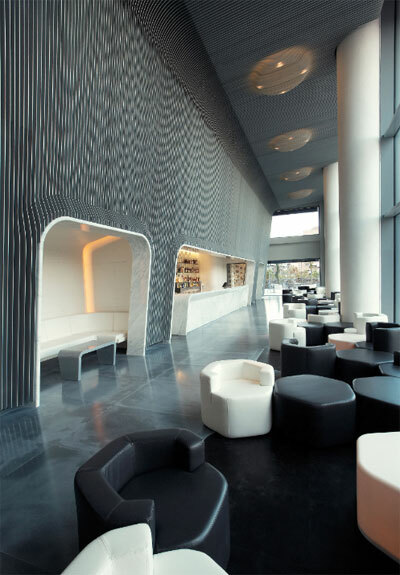 Seventh Floor: An interplay of sinuous shapes by Ron Arad. Eighth Floor: Light in motion by Kathryn Findlay, Jason Bruges. Ninth Floor: Boxes of colors by Richard Gluckman. 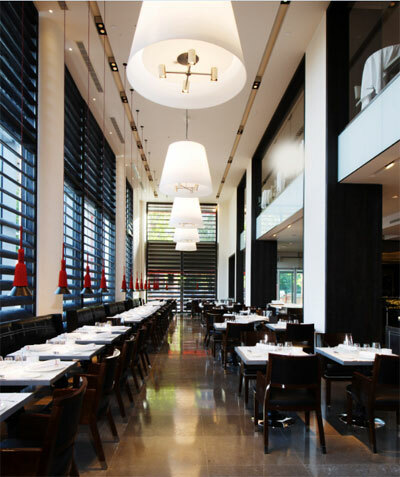 Tenth Floor: Japanese tradition by Arata Isozaki. 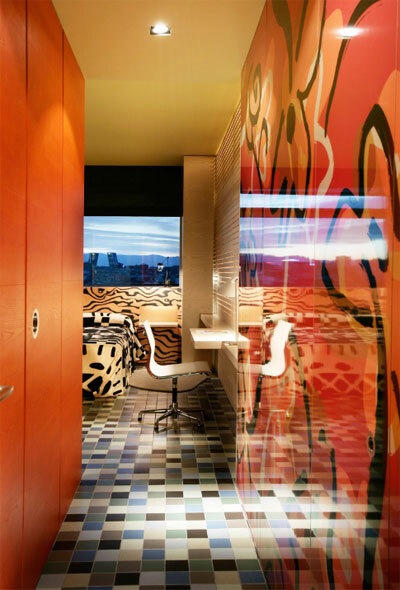 Eleventh Floor: Good vibrations by Javier Mariscal and Fernando Salas. 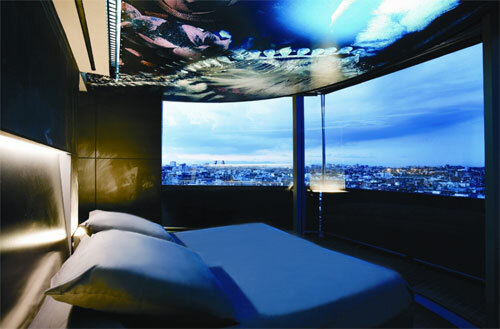 Twelfth Floor and penthouse by Jean Nouvel.